It’s not something I’m proud of, or something I talk about often. As a Christian woman it’s downright embarrassing, because I know better. Going into my marriage I knew it was the most important thing to keep sacred. We even put it in our wedding vows. Most articles about cheating are about extramarital affairs, suggesting that your gut instincts are right to check his phone or monitor email. I’m talking about cheating your marriage out of something, and it hurts more marriages today than we’d like to admit. Are you cheating your marriage out of the presence of Jesus? The time I spend with Jesus, the way I seek Him and am changed by His presence determines how much I include the Lord in my marriage. And we all can tell when I’m cheating. When my tone is harsh and I’m quick to judge instead of quick to listen. When by the end of the day I’m zapped of strength, not to mention grace. When I rely on my husband for my happiness or when our communication seems forced and haltingly difficult. These are typically signs that one—or both—of us is cheating our marriage out of the presence of Jesus. We may be faithful to each other, but are we faithful to build our relationship like we promised? Does a lack of Jesus limit us to simply tolerate one another in this moment, or are growing more in love? And are we faithful to Him? To the one who brought us together … the only way we can live in perfect unity as imperfect people. I’m not talking about stepping out or divorcing my husband. But what’s the quality of our connection? It’s so hard to feel connected, unified with Jared, when I’m not strengthening the connection I have with the Lord first. Our marriage is masterfully created and I chip away at its composition by forgetting who forged it. 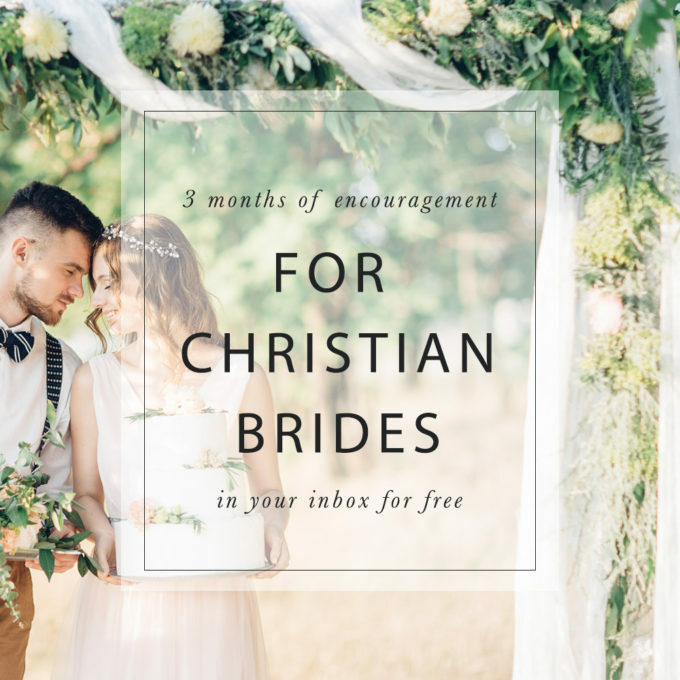 Becoming Proverbs 31 wife, a modern day Cinderella, without Jesus? Not. Gonna. Happen. The #1 sign that I’m cheating my marriage out of something it needs wants deserves is when I’m robbing myself of my time with God. This isn’t a get-your-act-together post. It’s a call to come to Jesus. So many wounds, insecurities, shortcomings, and sinkholes are overcome when I draw near to my King. He makes all things new. 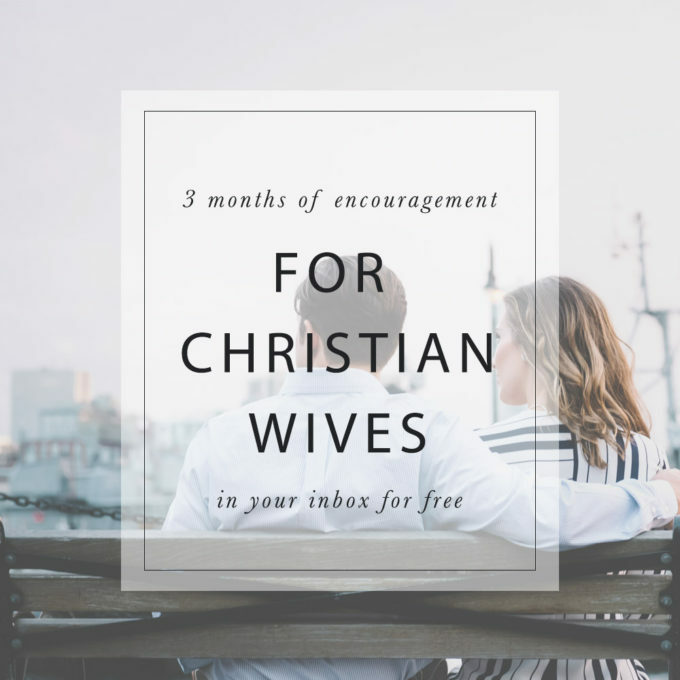 Not sure how to draw near to Jesus or how to bring Him into your marriage? Contact me, I’d love to help. 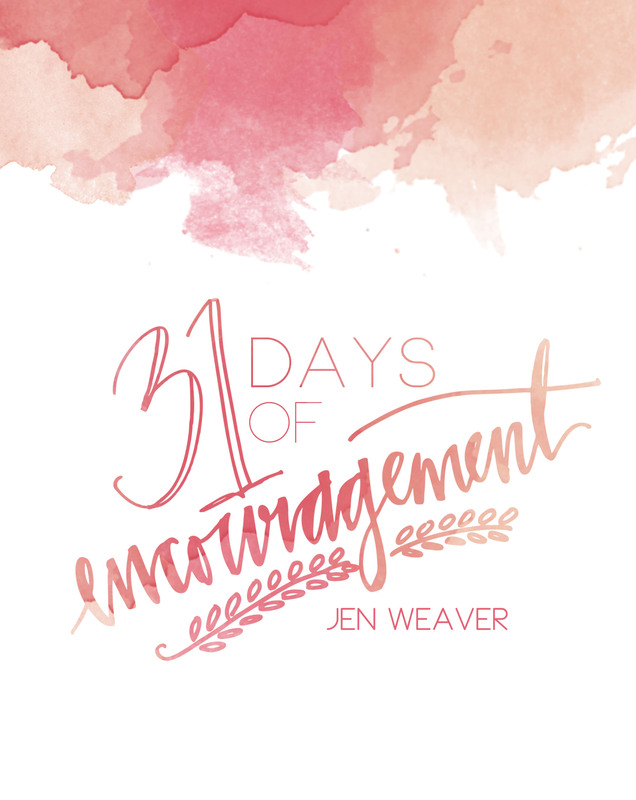 PLUS: don’t miss out on my free ebook devotional, it’s going fast and won’t be free forever! YES, and wait for ittttttttt, AMEN. This post is such a challenge to step up my commitment to spending more time with Jesus daily. Before I got married, I was awesome at the habit of spending time with Jesus, but then when I first got married, and my routine was different (not an excuse! I know!) I started to let it become more infrequent. I love this post, and am definitely sharing it! Thanks so much Julie! 🙂 It’s easy to get out of “routine” and it’s usually when I start feeling the pain that I realize my conversations with the Lord have been pretty minimal throughout the day. What an outstanding viewpoint. Thank you so much for sharing this with such grace and honesty. It deeply touched my heart as I am currently in a state, due to outside circumstances, that I’ve been cheating on my marriage because of my lack of time with God. It’s not a good place to be and a hard place to get out of. But thank God for people like you that He uses to lovingly remind us and refocus us. Thank You, Jesus. Great post!! So true, challenging but encouraging. Beautifully written post! I’m not married or even dating, but this is such great advice for any relationship. We’re called to community, but the first communion we need to have, in order for others to be fruitful, is with God. Love it, love it! Sharing on my social media today. Awesome post! I agree 100% and now I’m off to spend time with my Lord! Thank you for this much needed encouragement today! Thanks Shasta, I’m glad it encouraged you! Thank you for the reminder Jen, this is so true! Great writing too by the way! Thank you Angela, that encourages me so much! And thanks for reading! Thanks Rosemond! 🙂 You’re too kind. Love this! Great post and completely true. Your vows are beautiful, by the way. Jen, this post is absolutely perfect. I love it! In fact, if it’s okay I’d love to print it out for our sons and daughters-in-law, as well as my husband of 36 years and myself!!! Absolute truth here. How we treat our spouse is directly related to our time with the Lord. Thanks for sharing at Grace and Truth, love your blog. Thank you for your kind words Ruthie. So grateful you came by! Jen this is just excellent. Impressing writing too. I’m so proud of you. I appreciate the reminder of having the Lord first, loving Him with all our hearts, minds, souls & strength. The focus and impact of where our priorities are is so important. Thanks for linking this up with us at Grace & Truth! You are most welcome Di 🙂 Blessings!